Foodmantra: Beyond Dirty Pictures or idlis and dosas; Fashionably South! Beyond Dirty Pictures or idlis and dosas; Fashionably South! I can get a yummy idli and dosa for thirty bucks around the corner. Why should I spend over three hundred bucks on South Indian food? That’s correct, vegetarian South Indian food. I’ll tell you why? This is no regular dosa and idli quick service joint, South Indies is an exquisite South Indian fine dining experience. 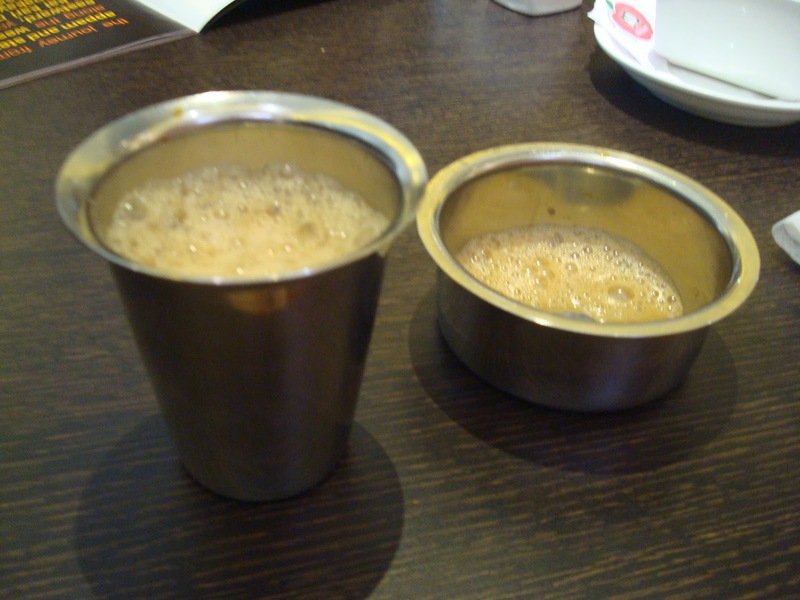 A chain from Bangalore, South Indies is a one of its kind in Pune. 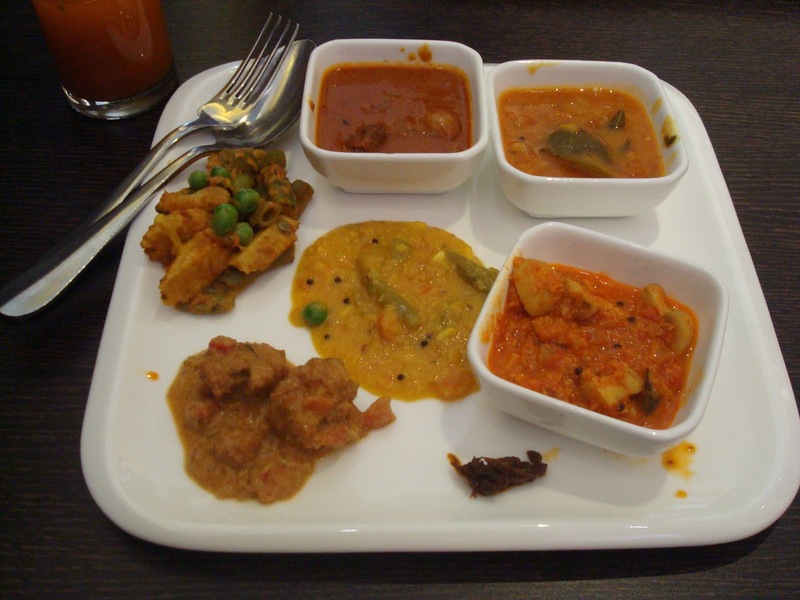 It is beyond the South Indian food we know; dosas, idlis, appams and stews. The lunch buffet spread of South Indies includes authentic curries, rasam and sweets from the four southern states of India. 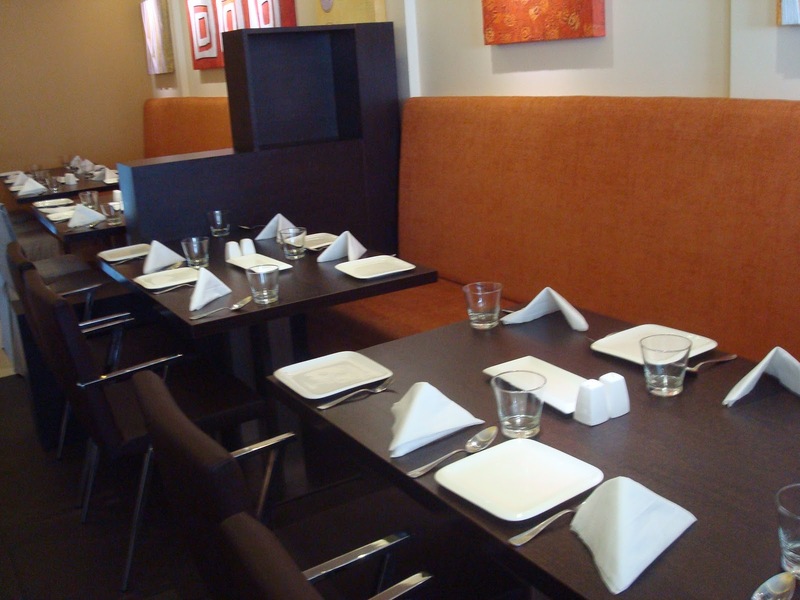 The ambience and service are classy, contemporary and keeping with the state of the art fine dining restaurants in Pune. 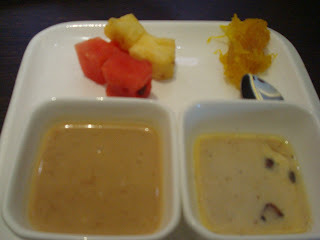 While the service was fabulous, the best part was that the staff was well informed about the cuisine, the dishes being served as well as the company. The buffet spread was not very extravagant in terms of the variety of dishes, but each of the dishes was top class in terms of flavour, freshness and quality. A rare instance in the world of buffet spreads. They have an ala carte menu with an interesting selection of soups, starters and main course, which very unique and interesting. 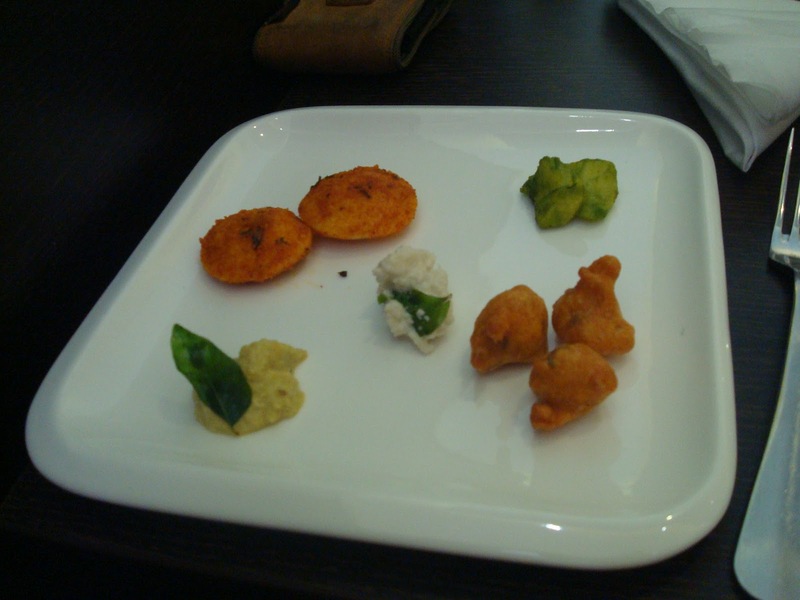 This menu is a breath of fresh air from Indian restaurant cliché, the paneer tikka masalas and Veg Kadhai. For Vegetarians especially, this place is reasonable and a must try. 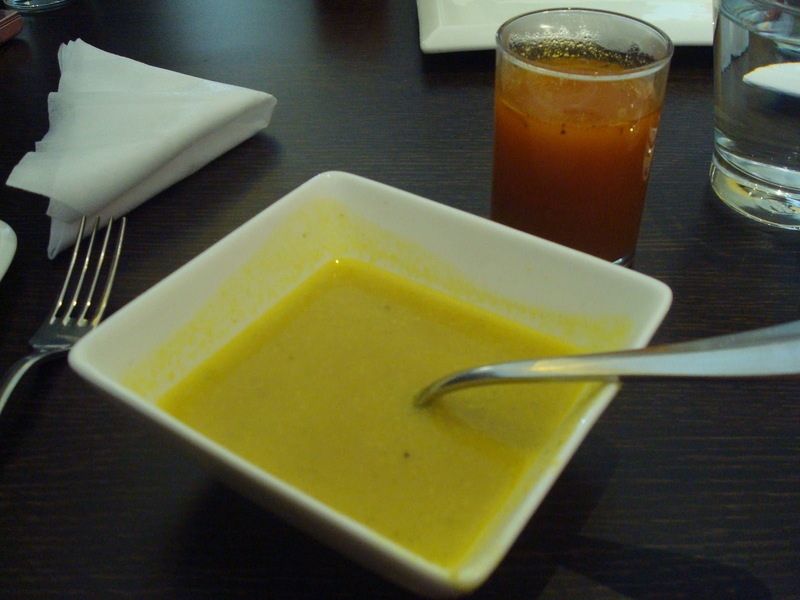 From the rasam, green apple mulligatawny soup and podi (gunpowder) idlis to the poppadums, sambhar and stew each item on the buffet had a distinct flavour, yet subtle and tasty. The appam and stew in particular was by far the best I have eaten. If you think that nothing can beat chicken and beef stews from Kerala, you ought to try their small onion stew you will begin to rethink your preference. The appam was delicate and by far the best that I have eaten. There were dosas, idlis and chutneys as well, and they were fantastic. Yet, I preferred the vada curry, mushroom preparation with crispy, lachhaa Kerala parathas and coconut rice over them. For a meal that does not give you stomach problems and sweets to die for, you must try South Indies. Haven’t you eaten the same old chocolate mousse and gajjar halwa a million times? You may not get over it, but you have to try yummy payasam and sweet made with potatoes with pumpkin halwa. It is unique, tasty and perfect. With the flair bartending mixing trick of filter coffee by the server the afternoon ended quite pleasantly. So, what are you waiting for Punekars? You have the passion for food and an appetite for searching something new. I bet, this is a menu you can’t memorise but that which you will remember. Go ahead, you will love it! That Thing about this place is that it is a breath of fresh air from the same old menus where you don’t need to read the menu to place the order. This place is fashionably touching your Indian cords. Mad House Grill, Pune; It’s a Mooo… Point!